In recent years, more and more Americans have taken to exploring the shores of our own country rather than spending money on extended vacations abroad, and that’s accounted for a huge increase in the number of recreational vehicles being sold each year. The RV offers a world of fun for the entire family, and is perfect for a weekend getaway, or an extended summer family vacation, so we know how important it is to care for the vehicle properly and keep it well-maintained all year long. However, when it comes time for the family to move, it can be difficult to decide how to get the RV to your new home efficiently and affordably. For a majority of consumers, that’s where RV transport services come into play. Very few times is the first deal you encounter the best one, and that’s especially true when you’re searching for RV transport services. In general, it’s a good rule of thumb to get between 5 and 7 comparison quotes from local RV shipping services, to determine the going rates for the services you’re seeking. 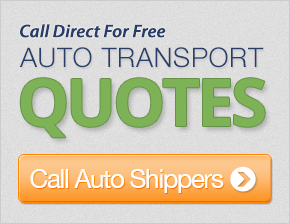 Discard the lowest and the highest quotes, and compare the remaining vehicle transport companies. Is each transport service offering the same comprehensive service, or does one offer certain services as an “add-on”? Make sure you’re not comparing apples and oranges. If you’re moving during peak times of the year, such as the summer rush or over the holiday season, you can expect to pay much higher prices than if you can wait until the off-season. Choosing to move in April rather than June can offer up to a 40% discount with some companies! Choosing the RV transport company that’s right for you doesn’t need to be a challenging decision, but it’s one that’s best made after a bit of research, planning, and a gut instinct on whether or not a company is likely to live up to its promises. As with any service, there are always a few rotten apples that threaten to spoil the bunch, so be wary from the beginning if a business seems hesitant to show you a license, inspection certificates, or details on car shipping insurance coverage. 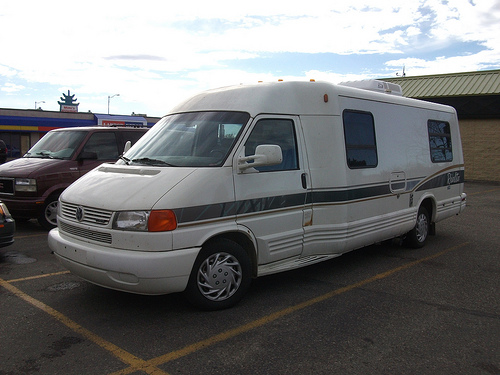 Also, if you’re having doubts about whether or not a service seems legitimate, it pays to visit their physical location, get to know the staff, and develop an overall impression about both the attitude and level of service you’re likely to receive should you choose that RV transport service for the family Winnebago. A little bit of extra caution can end up saving you a bundle!